What is a “full and satisfying life”..........for you? What would that look like..........for you? At the end of each hour, each day, at the end of your life, looking back, what would have you say that your life was “fulfilled, whole and complete"? There is no reason for you to look backward with regret. You can quit wishing and simply add these five things to your life right now! Begin to explore! Open up to yourself, your needs and desires! It's your life, live it! 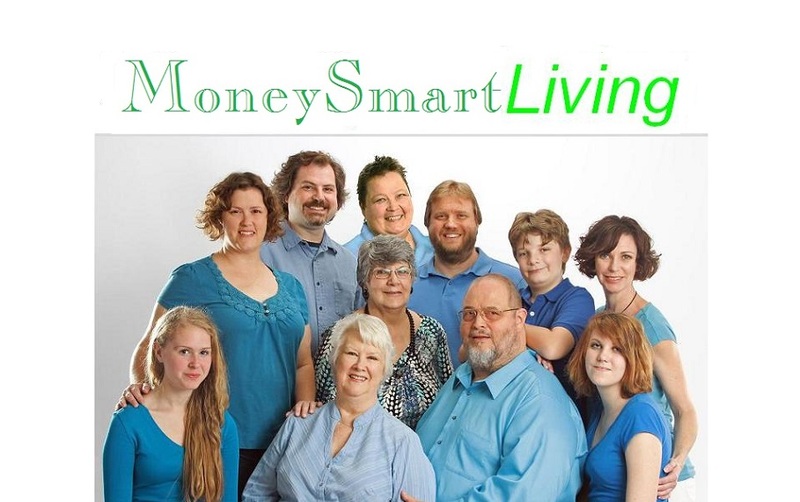 At MoneySmartLiving, we are here to help you make this vision of your life a reality. Leave for others...your legacy, the difference you will make with your life. Start your list right now! We can assist. That's what we do--assist people in the discovery of their fulfillment, their focus. Together, we can build, for today and your future, a fulfilling life that you can experience as calm, confident and comfortable. We can build a sustainable solid foundation that you can count on, using all your assets, including financial. Call, email or come in today! Let's get started now on your fulfilled life! *Bronnie Ware, The Top Five Regrets of the Dying: A Life Transformed by the Dearly Departing. Hay House, March 2012, ISBN: 978-1-4019-4065-2.